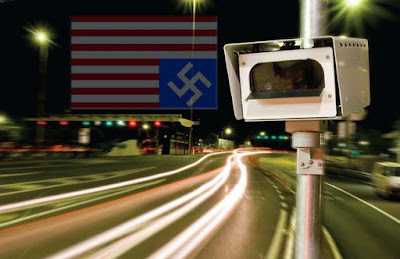 Tomorrow Arizona will be activating 10 new fixed speed camera photo enforcement cameras scattered throughout the Phoenix area with plans on installing 100 more as a way to reduce the states deficit on the backs of the taxpaying public! Could be the same as in UK they are sensors which detect the approach of a vehicle and change the lights accordingly,or could be trafficmaster cameras that detect congestion and then relay it to your in car traffic system. It's true except maybe the 1 mph part. A state trooper told me there is a 5mph cushion, but that's it. Of course, if it is a different state trooper…. I use it also and works great. It'll be interesting to see where Trapster ends up now that Navteq﻿ has pucrchased the company.